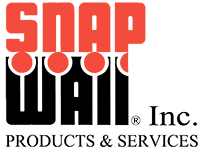 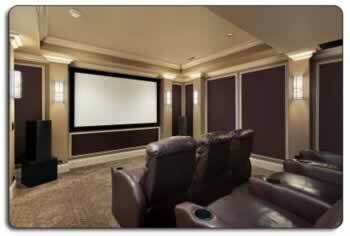 Snap Wall has the right products, installation, and maintenance packages available to solve these problems! 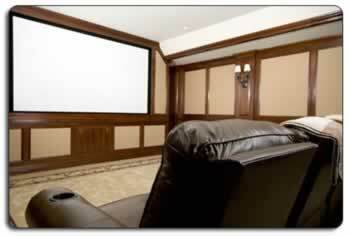 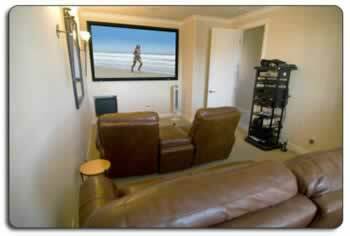 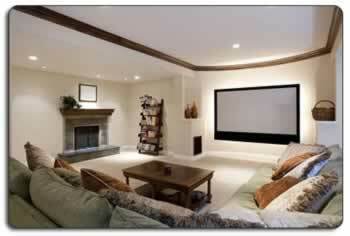 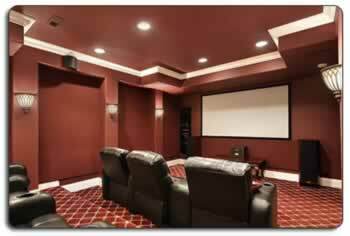 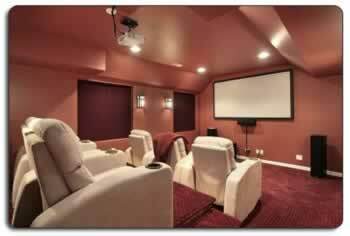 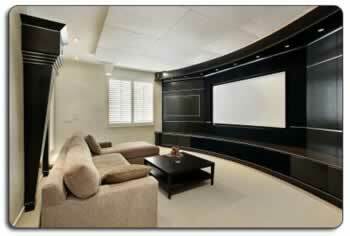 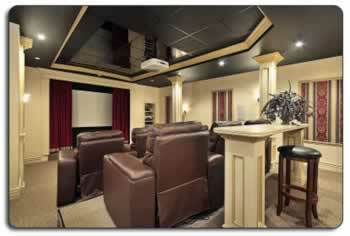 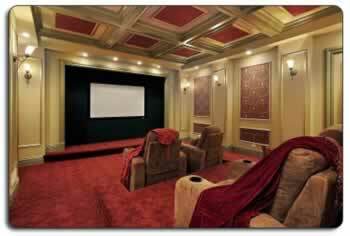 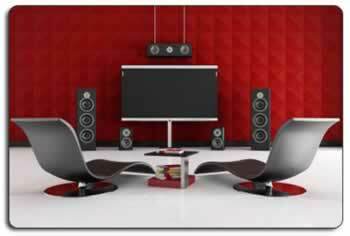 Improve your the sound quality of your home theater with our high end products and professional installation. 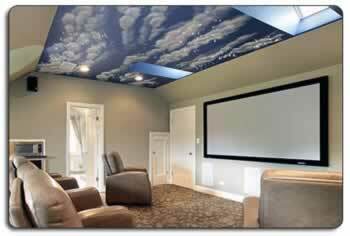 Wall and ceiling treatments play an important role as to how the room will sound. 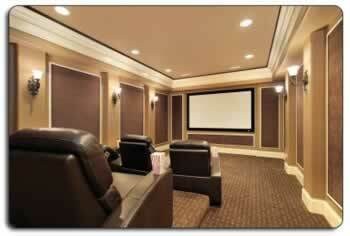 With our complete sound solutions your home theater will come alive.